Alliance Comics Exclusive Harley Quinn #1 Variant By Carlos D’Anda. Back and Front Shown. 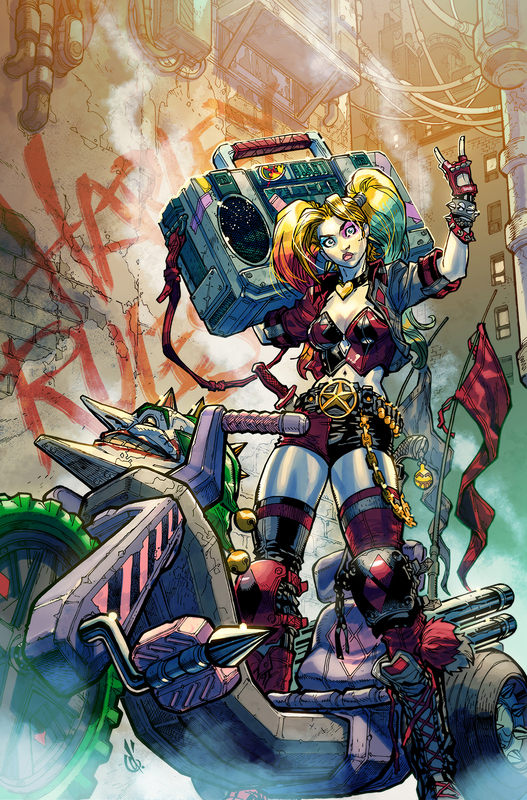 Harley Rules! 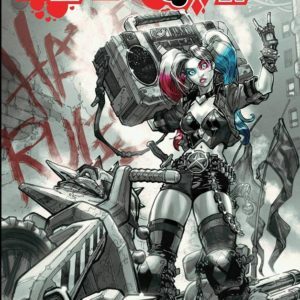 Just in time for the Suicide Squad movie DC Comics is debuting Harley Quinn #1. Alliance Comics has teamed up with DC and the incredible artist Carlos D’Anda to bring you this brilliant variant cover! 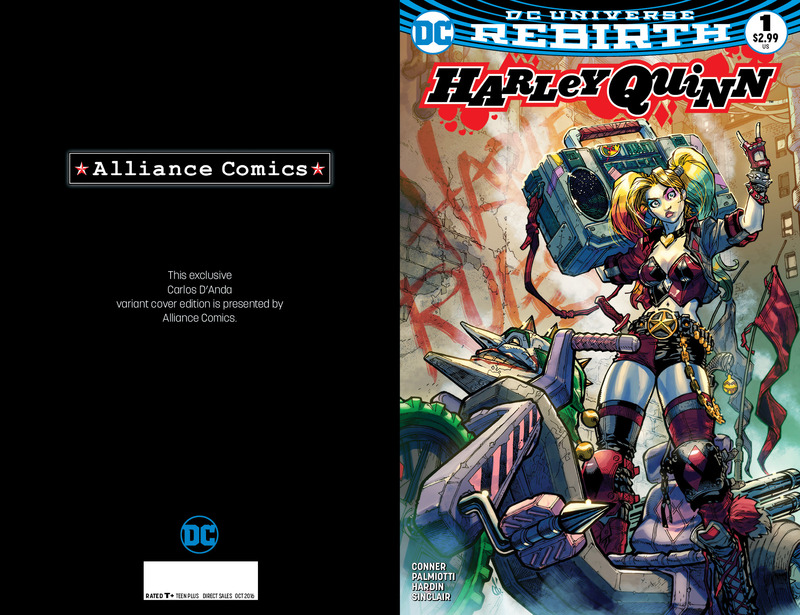 You will only find this Harley Quinn #1 Variant from Alliance Comics! 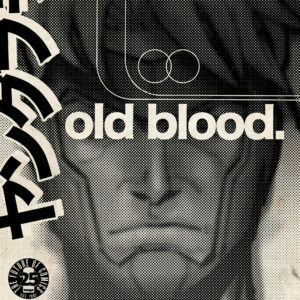 It is a first printing with a very limited print run. In stock and available now! Your books will ship bagged and boarded, safely packed, direct from us. $5.00 Shipping On Any Size Order!